This sublime shorty from the brand Sloggi combines quality and elegance. 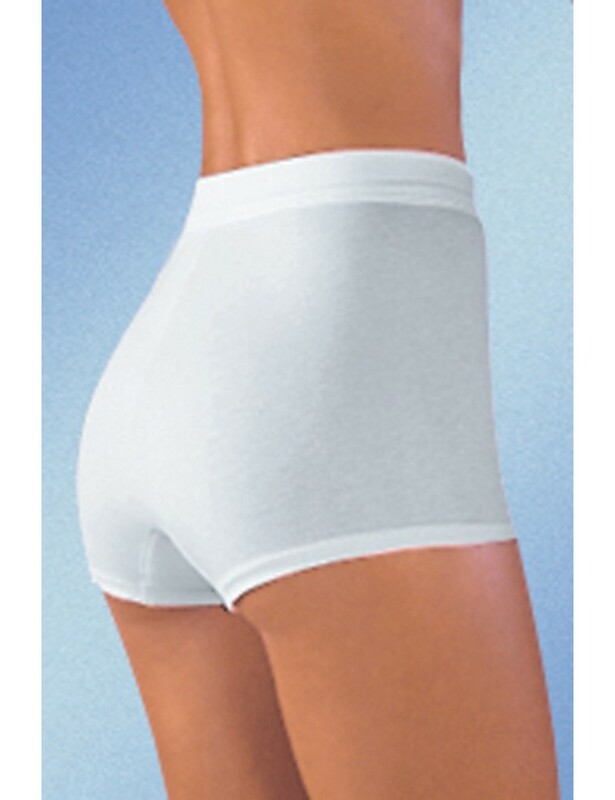 First, it has a cotton lined bottom that reinforces and provides great comfort. Second, its tubular belt is wide and seamless enough to satisfy all women who do not like to be squeezed. Thirdly, its cotton is treated and hypoallergenic thus avoiding shrinkage during washing. In addition this model is derived in 2 colors that will fit all our models of bra and your wardrobe. In order to preserve all the original properties of the garment we recommend you to follow the care instructions on the sticker composition of your article. These maintenance instructions are translated into symbols whose meaning we remind you. Delivery is free for all orders from 90 € of purchase. All exchanges of goods in case of error on the part of the customer when placing an order on our website whether the model, size or color of the garment are billed to the customer on a minimum of 10 euros in function of the models. For any exchange the transport for the return is at the expense of the customer. For hygiene reasons, some items can not be returned or exchanged if they have been worn. For more information on the product return procedure, you can contact us by phone at +33 6 76 35 22 28. Buy in this website with confidence thanks to enhanced protection measures guaranteeing 100% secure transactions, certified by Payline with Credit Agricole French. For all your orders over € 90, we deliver free and fast.